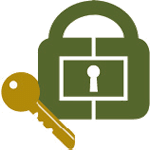 We consider security to be a partnership between us and our clients. 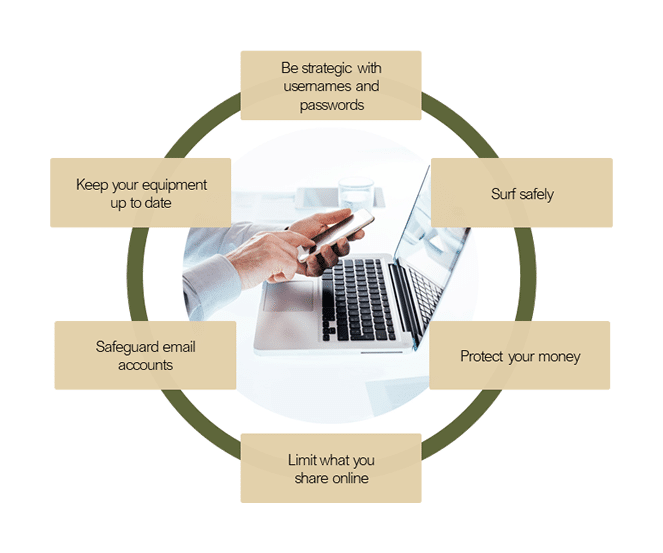 Taking some basic, preventative steps can help make your personal information more secure. 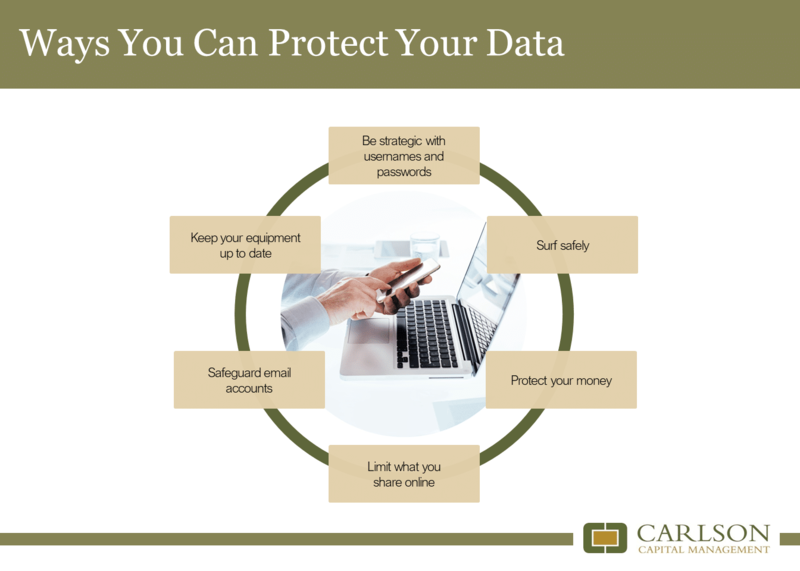 There are steps you should take after discovering your data has been breached OR if you suspect that you are the victim of fraud or identity theft. CCM recommends that all clients inform themselves about the 2017 Equifax Breach and related recommended steps to secure your information.